Bear with me for a moment: Kerberos Productions made a science-fiction 4X game called Sword of the Stars, then in that same universe a roguelike called Sword of the Stars: The Pit. Now they are making an FPS rogue-lite based on The Pit, and it’s called Pit of Doom. FPS, DOOM, get it. I have extensive experience with FPS rogue-lites, so I was very curious about laying my hands on a brand new one. 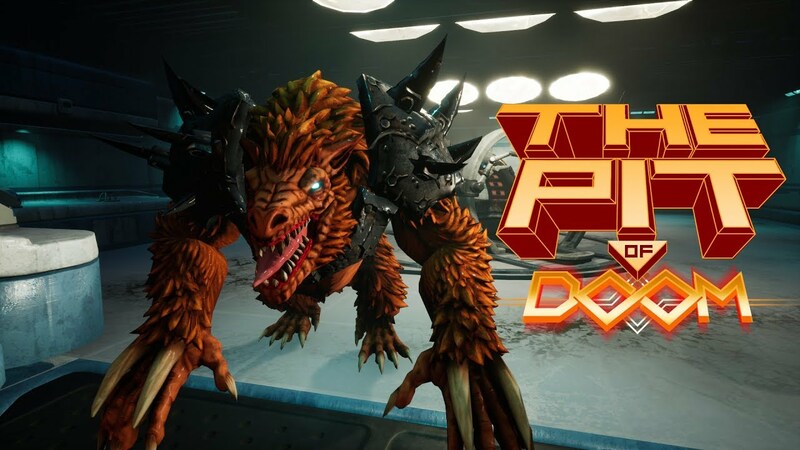 Pit of Doom is still an Early Access, so this preview is my first impressions rather than a definitive verdict on the game. And I certainly hope that the final result will be different because I have not enjoyed what I played so far. My guess is that everything wrong about this game stems from trying to make a Sword of the Stars roguelike in first person view, rather than making a first-person shooter with a Sword of the Stars flavor. My first steps in the pit were greeted by alien snakes and noisy robots. Many species had been subjected to atrocious experiments in this place, and the theme of the game is clearly geared towards horror with monsters roaming in devastated rooms or dimly-lit corridors. There is a thick atmosphere, but apart from that, I was not impressed by the graphics. The game did not run very smoothly while looking like something that was released 10 years ago. While I am not one to care too much about graphics, the comparison does not end there: the gunplay handled as if the game was made for Xbox360, with slow movements and a huge circle of dispersion. At least the character design for most of the enemies was good. Not only the game did not feel like a proper shooter, but its level design was also even worse. Perpendicular corridors with the occasional rooms as if this was a 2D roguelike: that is completely uninteresting and quickly boring from a 3D perspective. At some point, I was close to flat-lining and ended my run out of boredom. For my next run, I made more effort and waited to run out of ammo before dying. 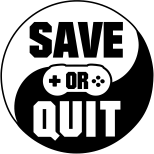 There are a lot of RPG elements such as leveling and stats to increase, tied to skills such as lockpicking, might, medical and so on. Some of these skills are very useful to interact with the environment such as opening doors, breaking open boxes to scavenge or repairing machines to heal. All of this is tied to an inventory that had a lot of slots and I was glad for that. Even though I did not hate that aspect of the game, it contributed to the feeling that this was definitively not meant to be an FPS. It’s practically common knowledge that games with so much reliance on stats make poor shooters, and Pit of Doom does not seem likely to depart from that rule. What if an SF roguelike was viewed in first-person? This is a question that did not need to be answered, as FPS rogue-lites have gradually been better off departing from their top-down RPG roots to focus on fighting in interesting procedurally generated levels. I did not find anything to like in Pit of Doom and felt that the gunplay and level design were utterly boring and uninspired. This would have already missed the mark ten years ago, and severe course adjustments will be required to turn this into an FPS worth playing.